Sonya doesn’t sit, crawl, walk and talk. Her mother is her eyes, arms and legs. Sonya Kononovich is a little angel! 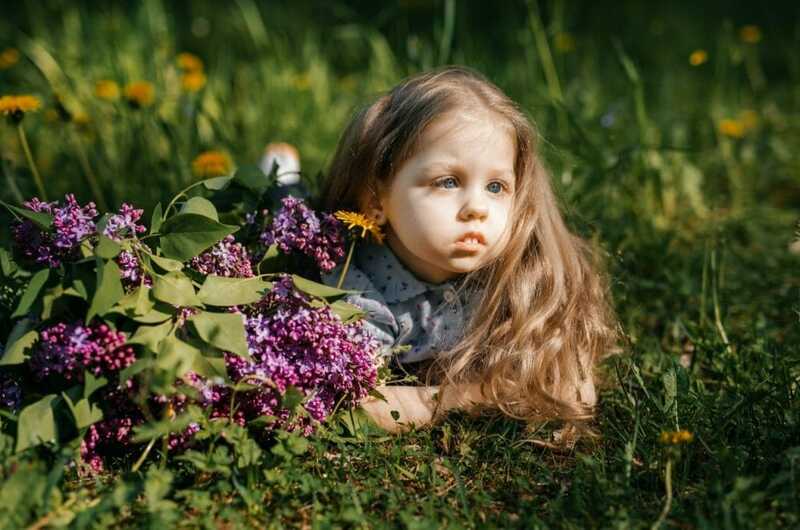 This 4-year-old girl lives in her own wonderful world, where people do not walk and understand each other without words. Sonya has cerebral palsy. but she knows how to live in the present moment. In spite of everything Sonya is a happy girl: she has a mother, Vika, a father, Vasya, and a brother, Yaroslav, she has a cozy home, nice toys and clothes. The only thing missing for little angel’s complete happiness is a wheelchair, that will enable her to travel and discover the world. Let’s help Sonya to “travel”!